General of anti-wear & anti-corrosive materials Slurry Pump Impeller is one of the most important spare parts pumps. Therefore, for long service life of the impeller, the material plays an important role here. We use both the resin sand molding and the new foam lost for casting process,the max casting weight is 8-10 tons. Processing Contact Information The linke is our Alibaba web: ( ) , please click it. and Our food waste composter and precision machining products will has double discount for you. ZhangJiagang Chuntai Environmental Protection Mechanical Engineering Co.,Ltd No. Our high quality copper and its alloys castings can be manufactured with a variety of surface finishes, dimensional precision, finish allowances and draft. Specifications We specialize in high-quality custom precision investment castings from copper, brass and bronze. Why choose us If any inquiries about copper and alloys casting parts,please tell us and send us your details specification requirements or drawings. 2 Process sand casting, precision casting, investment casting, lost wax casting, die casting, f orging, stamping, machining, etc. 3 Machine lathe, CNC, drilling machine, milling machine, boring machine, planting machine, machining center etc. 4) Service &bull; Drawing: we can translate your original drawing, offer best suggestion on design . Q3: What is your payment term9 A3: 30% down payment after confirm the contract/PI, balance before delivery. Q6: Can you make packing and logo as customer request9 A6: yes we can , but you should pay for the extra cost caused. Q7 what is normal process cooperation would you have 9 1.we need your drawing or sample for quote . Q2:Do you offer free sample9 A2:We can provide you 1-5 pcs samples but you need to pay for it and the freight, paypal or wester union is also accepted. Q7: Can you make packing and logo as customer request9 A7: yes we can , but you should pay for the extra cost caused. Q8 what is normal process cooperation would you have 9 First , we need your drawing or sample for quote . Because sand casting is relatively cheaper compared to the other methods and it is the most traditional casting method. As a professional supplier, ORIENS strives to keep the principles of Integrity, Quality and Competitive Prices all the time. ORIENS customers come from various markets all over the world, such as US, Europe, Africa, South Asia and etc. Specification: 1. Item: American type casting impeller centrifugal pump impeller 2. Material: Carbon steel, stainless steel, iron, grey iron, 42CrMo. shawn Product range Product range: 1. Mining machinery parts: drill bits, carbide tipped tool, forged bucket tooth, auger. 2. Hydraulic cylinder parts: cylinder ends 3. Pump parts: impeller 4. Auto parts 5. Marine parts 6. Agriculture machinery parts etc. 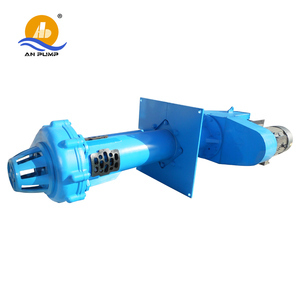 Foshan Chosen Vent Tech Ltd.
Alibaba.com offers 21,312 centrifugal pump impeller products. About 97% of these are pumps, 1% are casting. 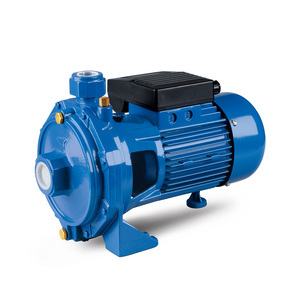 A wide variety of centrifugal pump impeller options are available to you, such as free samples, paid samples. 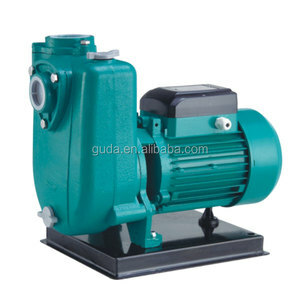 There are 21,282 centrifugal pump impeller suppliers, mainly located in Asia. 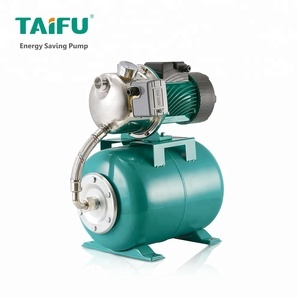 The top supplying countries are China (Mainland), Taiwan, and India, which supply 99%, 1%, and 1% of centrifugal pump impeller respectively. 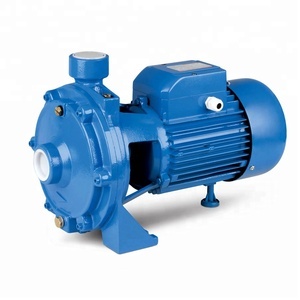 Centrifugal pump impeller products are most popular in Southeast Asia, South America, and Domestic Market. You can ensure product safety by selecting from certified suppliers, including 15,909 with ISO9001, 5,239 with ISO14001, and 4,955 with OHSAS18001 certification.